A first-year experience program that helps your student succeed through college and well beyond graduation. A student who knows how to lead themselves will be better prepared to implement great study habits, take on leadership roles on campus, and make better life decisions. That’s why, unlike most freshman first year experience, Habitudes utilizes images to teach leadership habits and attitudes designed to help your first-year students in facing their greatest challenge: themselves. For your First Year Experience program, we suggest utilizing Habitudes: The Art of Navigating Transitions or Habitudes: The Art of Leading Yourself. Both of these first year experience lesson plans will challenge your students to begin their college career with an essential foundation that we call self-leadership. 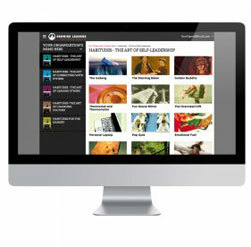 HabitudesOnline provides you with on-line access to the tools to facilitate a discussion. All lessons, guides, videos and presentations are available from any device. 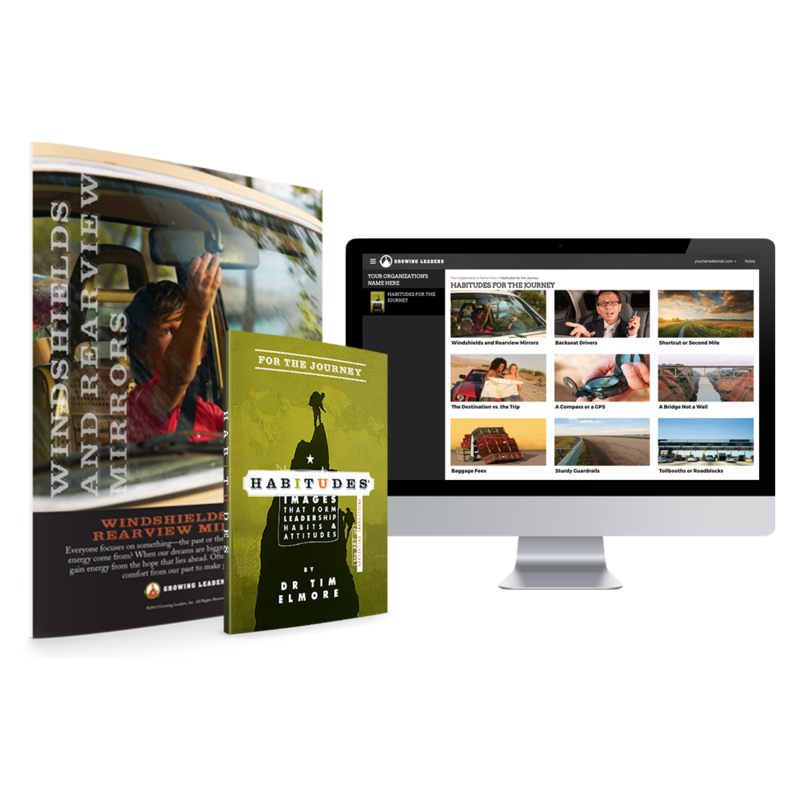 Enter your email to view a free sample of HabitudesOnline and a sample chapter from Tim Elmore's book The Art of Navigating Transitions. Make wise decisions that keep them in school and out of trouble.